As a respected member of the NZ community, we understand how important it is to provide the proper insurance coverage when we perform services for our clients. This protects both them and our employees, and we take all necessary precautions to ensure the safety of both. As we grow, we make sure our safe working practices are adhered to by each of our franchisees and employees. We know that safe-working habits are the most effective, which is why we only hire and use qualified staff members who have received ample training and always adhere to safe operating procedures. Each vendor and supplier we use must meet stringent guidelines of excellence. We only supply our employees with the finest gloves, safety vests, and various apparatus to help them maintain a safe working environment. 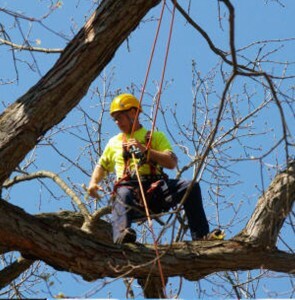 All of our staff members are trained to handle safety equipment and care for their coworkers. We understand how important your property is to you, which is why we take all necessary safety measures to ensure that it is protected while we are on the job. We know that accidents can occur, however, so we ensure that all aspects of our work are covered by the appropriate insurance. We will be happy to share the details of that coverage with you at your request. Our coverage will take care of any damage done to your property up to $10 million. This includes every service we provide, and our coverage plan details that we be held liable for any damage we cause. Contact us today to find out more or to schedule a consultation or site visit. 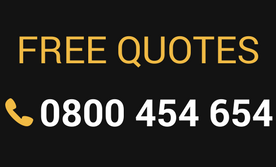 We invite you to compare our prices and services with our competitors, and to help you make your decision of contractors to use, we have provided a free quote engine.